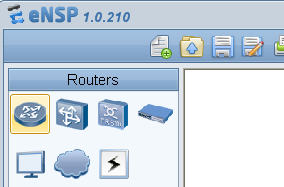 A new version of Huawei simulator eNSP has been released. One of new features is AR CPU reduction. Besides that, reboot functionality of AR router has been provided. Also a few features have been modified. All information you can find in a release notes for this version.